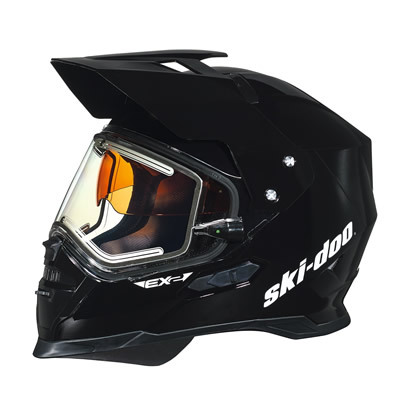 For model year 2018, Ski-Doo snowmobiles added a new helmet to their line-up, the versatile Enduro EX-2 model that delivers performance in all conditions. 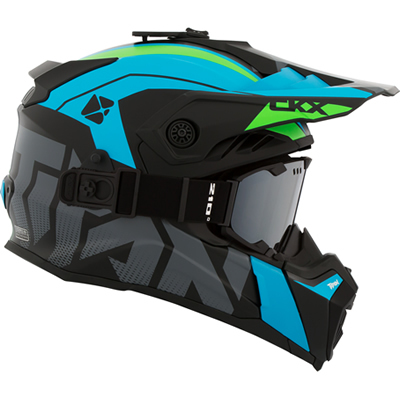 Designed for backcountry riders, the Airflow is a new and improved version of the unique Titan helmet that CKX launched last year. 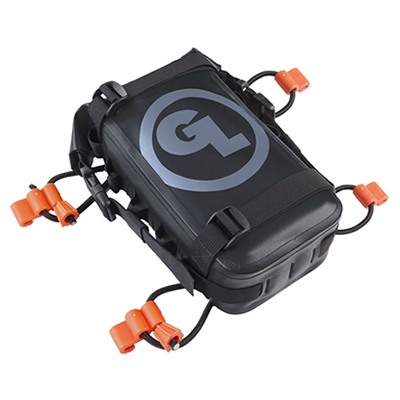 Giant Loop's new Fender Bag is waterproof, durable and great for carrying a few extra items on your snow bike. 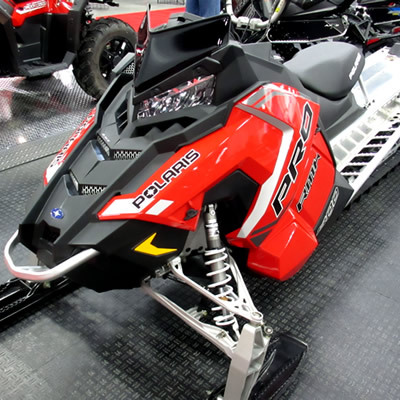 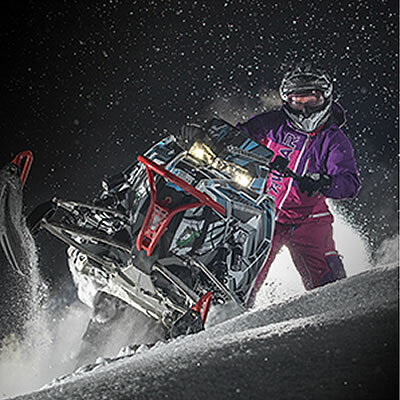 We ask brand reps about the most popular snowmobiles from Arctic Cat, Polaris, Ski-Doo and Yamaha. 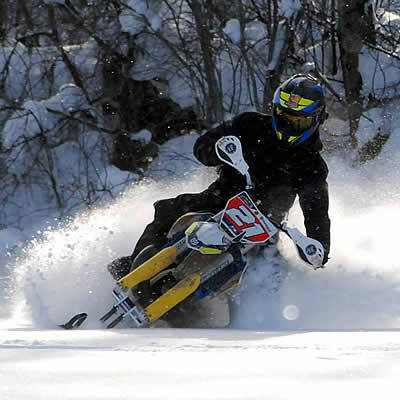 The Hutchinson, Minnesota-based C&A Pro Skis just released new skis for high performance trail riders. 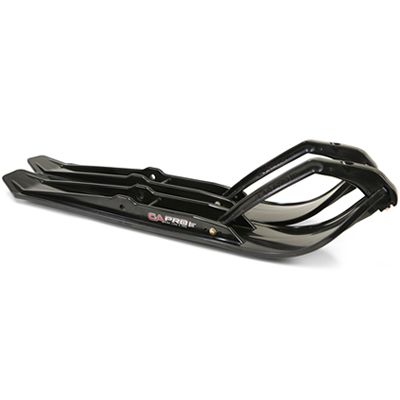 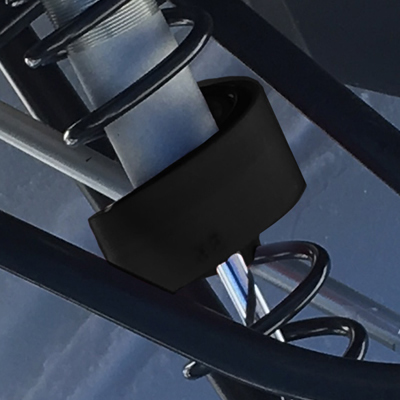 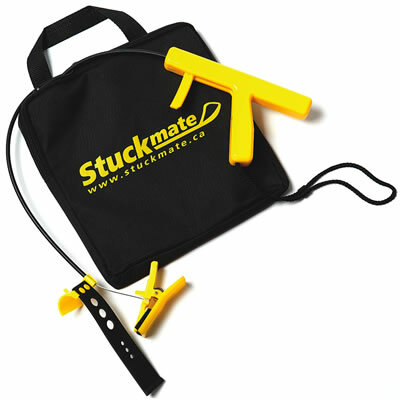 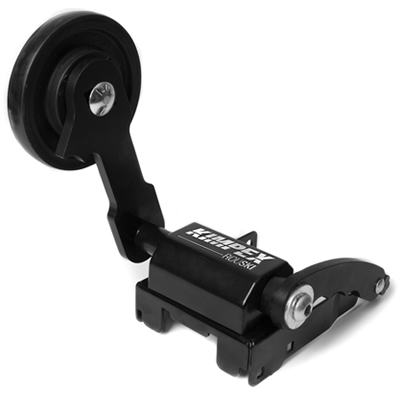 Stuckmate is a snowmobile accessory that lets you operate the throttle while pulling on a ski to help get your sled unstuck. 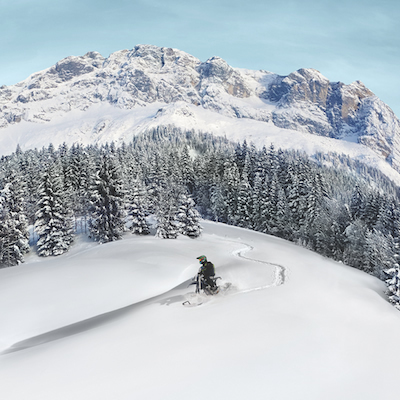 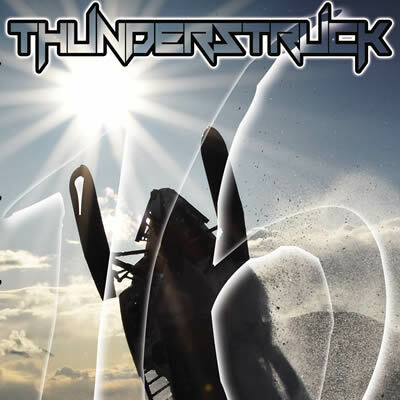 From chute climbing to jumping, Thunderstruck 16 covers all technical aspects of snowmobiling. 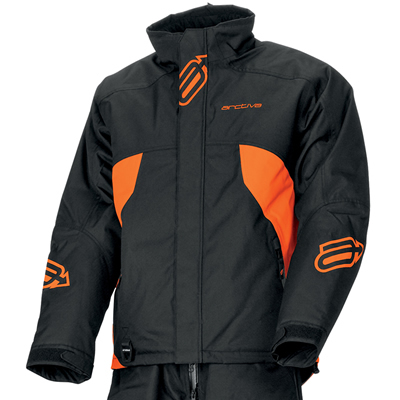 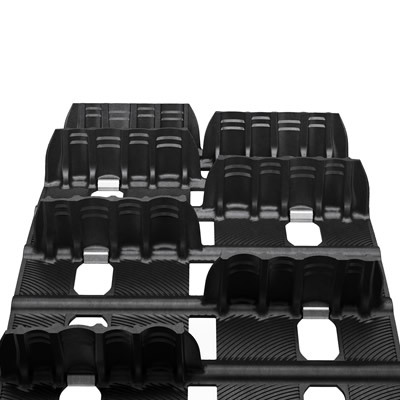 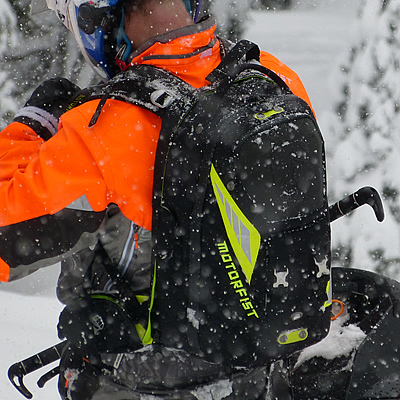 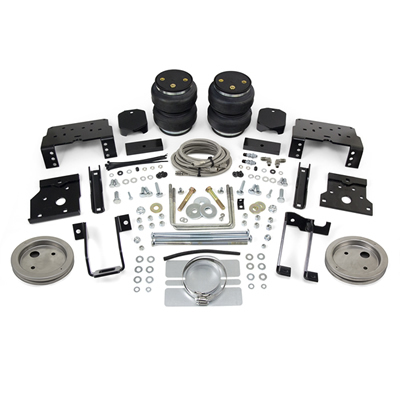 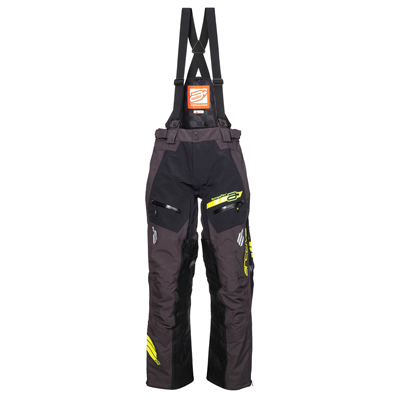 2018 Pivot Series Snowmobile Gear from Arctiva. 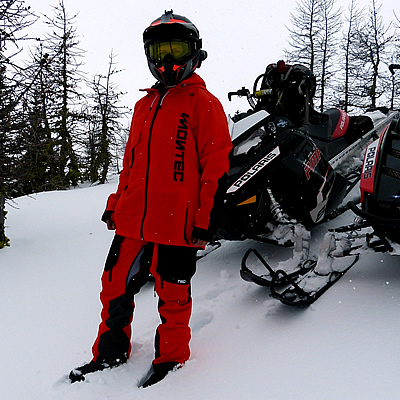 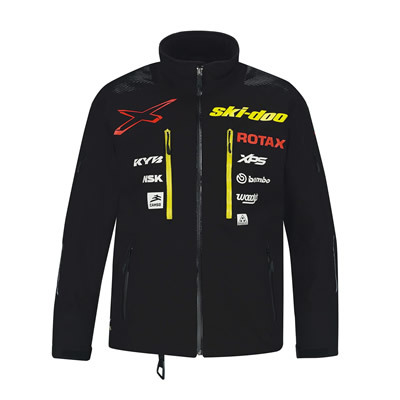 A hands-on review of the Montec Fenix Unisex snowmobile jacket and pants from Ridestore in Sweden. 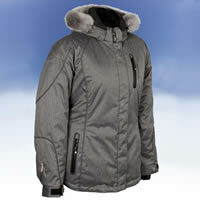 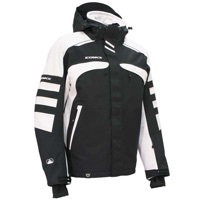 The Contessa Jacket is Motorfist’s answer to technical riding gear that is designed specifically for women. 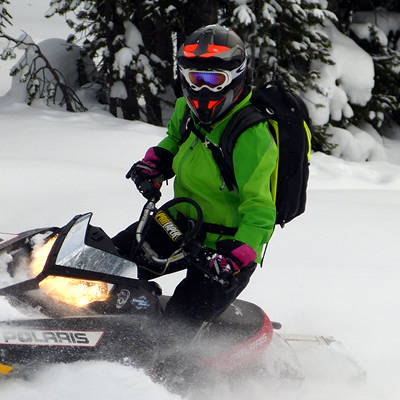 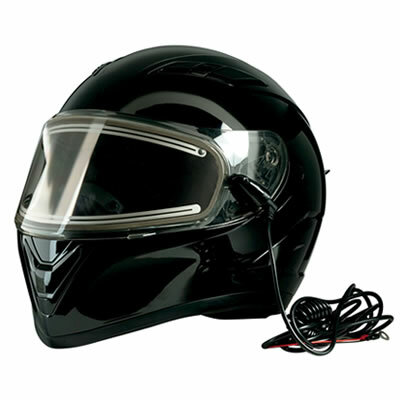 The new Z1R Solaris SV is a modular-style snowmobile helmet with an affordable price tag. 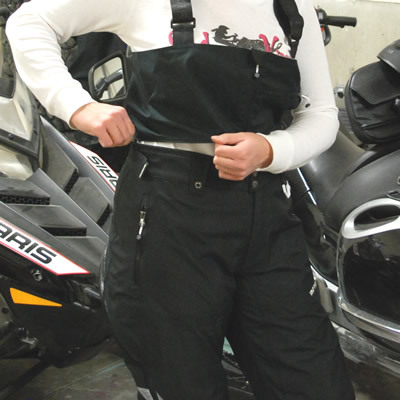 After a season of testing, here's what our staff writer thinks of the Motorfist Contessa bib.